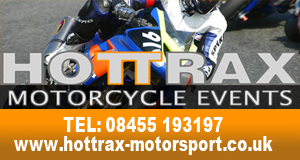 The last Hottax Motorspoprt race weekend of the year takes place on the 29th - 30th October 2011. Snetterton 200 - 29th - 30th October 2011. 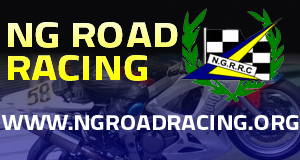 The NG Road Racing Grand Finale Championship round takes place at Thruxton on October 15. Thruxton is one of the fastest tracks in the UK. 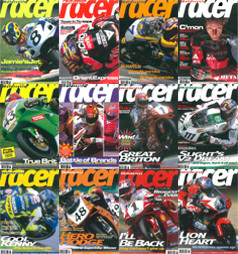 Oce the home of Britain's major long-distance event, the track has supplied the name to several celebrated British motorcycles. It promises to be an exciting day so go along and join in the fun! The Stars at Darley event promises to be a day packed with thrills and excitement for race fans. The itinary for the day is as follows: Practice - 10am, Timed Practice - 11am, First Race - noon. 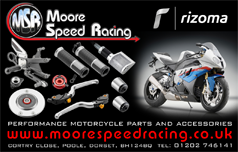 A practice session is also being help on Saturday 1st October between 10am and 17pm. 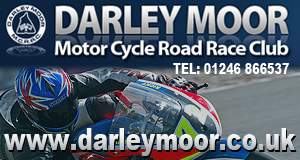 Current Stars at Darley Champion Richard Cooper will be taking on Honda Legends' John McGuinness. 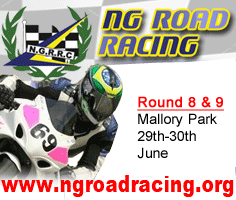 So get yourself down to the Derbyshire circuit and show your support!